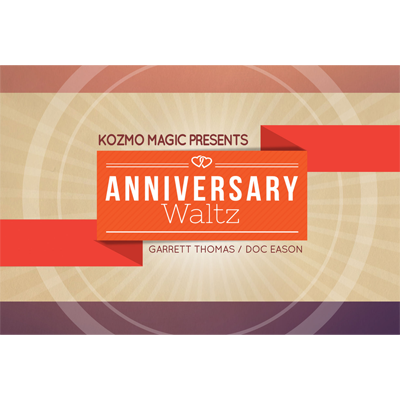 View cart “Anniversary Waltz Special Cards & Instructions” has been added to your cart. With its origins in the magic bars of Chicago, the card under glass idea was popularized by Heba Haba Al (Andrucci). He handed it down to Bob Sheets who eventually performed it for a young man who would come to be known as Doc Eason. It made such an impression on Doc that he eventually took it to new heights. This masterpiece of routining and misdirection takes the audience on a roller coaster of entertainment and amazement. 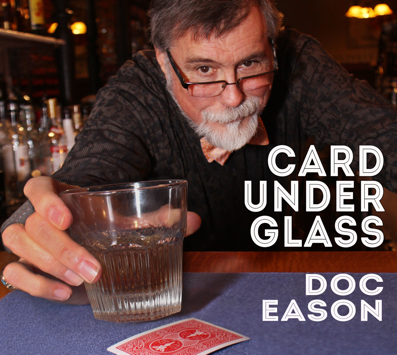 Doc deconstructs the act and examines the hows and whys of the entire routine. It is an advanced lesson, not only of card handling, but of CROWD handling. The routine is modular, meaning that each one of the tricks is strong enough to be performed by itself, but can also be left out for a more abbreviated version. This set contains a great performance, complete instructions of the tricks, a ‘tool box’ of sleights, and a running commentary. After 37+ years of performing, here is Doc’s ‘Magnum Opus’.